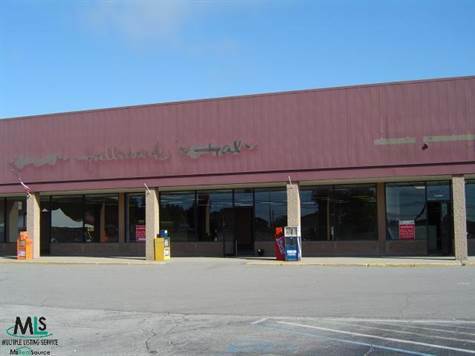 Space available in the Richmond Shopping Center. 5600 square feet of space at only $8.00 per square foot plus NNN. High traffic area, ample parking and 75% of the center is already full. Bring your business to Richmond, one of the fastest growing communities in Macomb County.